The Antigua Classic Yacht Regatta is one of the largest classic yacht Regatta in the Caribbean. 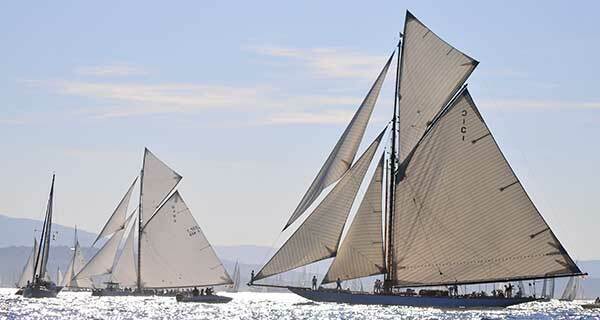 Here gather the most beautiful and fastest Classic yachts ever built, whether savers, gaff, ketch, yawl or sloop rigged. Sail on one of these beautiful yachts and enjoy the gentleman's race with full sails under the tropical sun. In "Nelson's Dockyard" in English Harbour in the evening you can experience the atmosphere of the long-lost days of big-Yachting close.